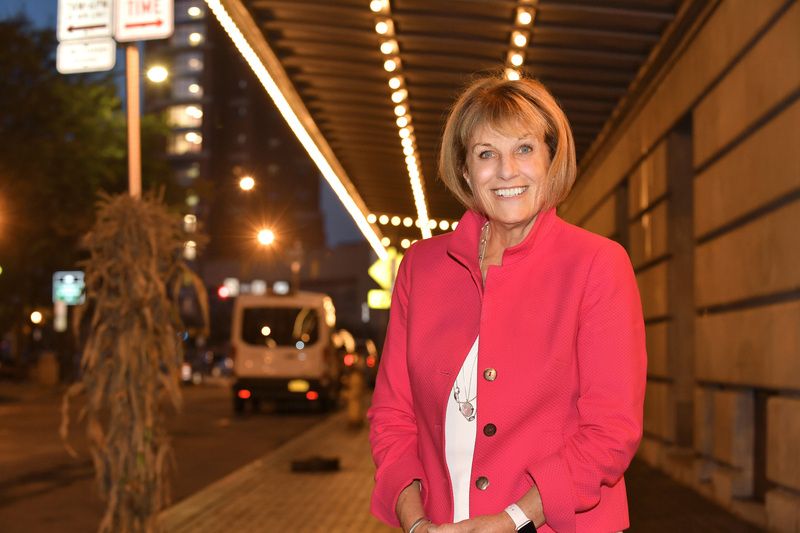 Two members of the University of Rochester’s Board of Trustees—Cathy Minehan ’68 and Danny Wegman—this week announced gifts totaling $10 million to support faculty and students at the Eastman School of Music. Minehan’s $5 million commitment will establish two Minehan Family Professorships to support world-class Eastman faculty, and the Minehan Family Scholarship. Minehan studied clarinet at the Eastman Community Music School as a child and took voice lessons at Eastman as a college student at the University. She is currently managing director of Arlington Advisory Partners, the Boston-based accounting services firm, and a board member for several for-profit and non-profit educational, medical, cultural, and business organizations. Minehan was formerly president of the Federal Reserve Bank of Boston. 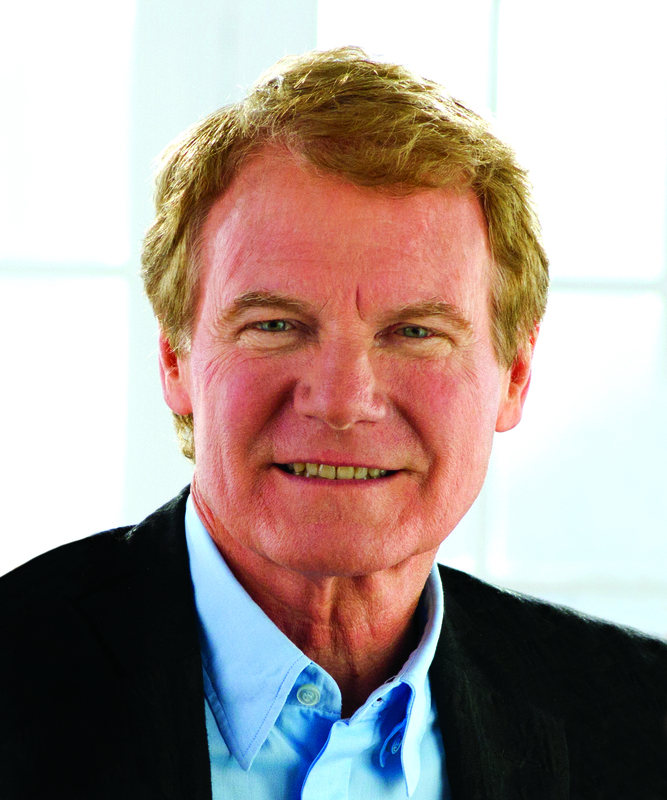 Danny Wegman, chairman of the board of the Wegmans Family Foundation, Inc., announced a gift of $5 million to the Eastman School of Music by the foundation. The gift will support faculty and students, including student scholarships. Wegman is also chairman of Rochester-based Wegmans Food Markets, Inc. He is chairman emeritus of the University’s Board of Trustees and has served as a Board member for more than 17 years. Celebrating its centennial in 2021, the Eastman School of Music is dedicated to the highest levels of artistry and scholarship, the broad education of talented musicians, and the musical enrichment of society. Eastman is widely recognized as the leader in preparing gifted musicians from all over the world and its graduates can be found in leadership positions throughout the creative industry.